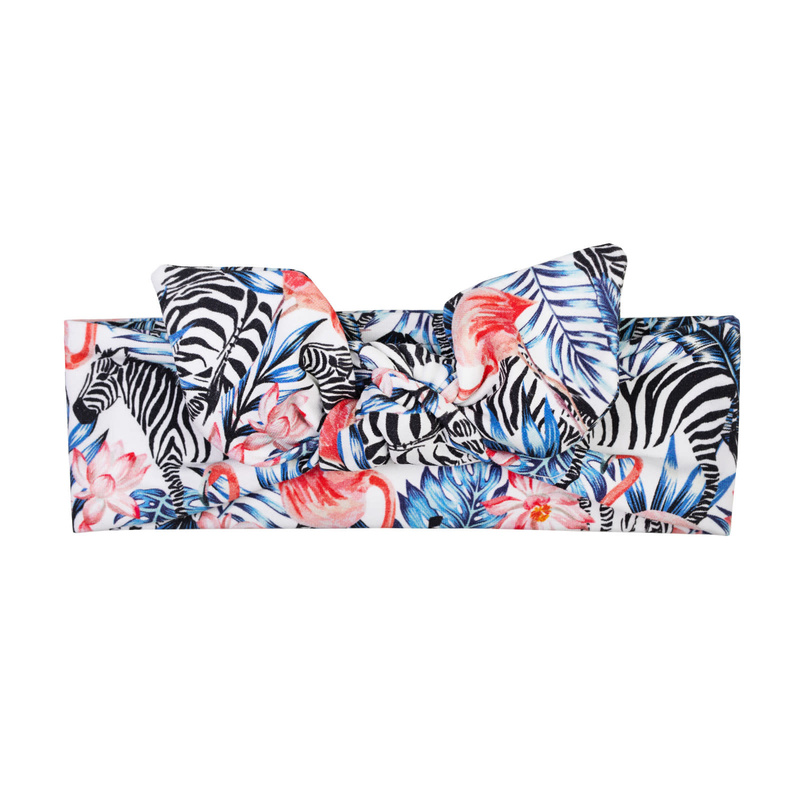 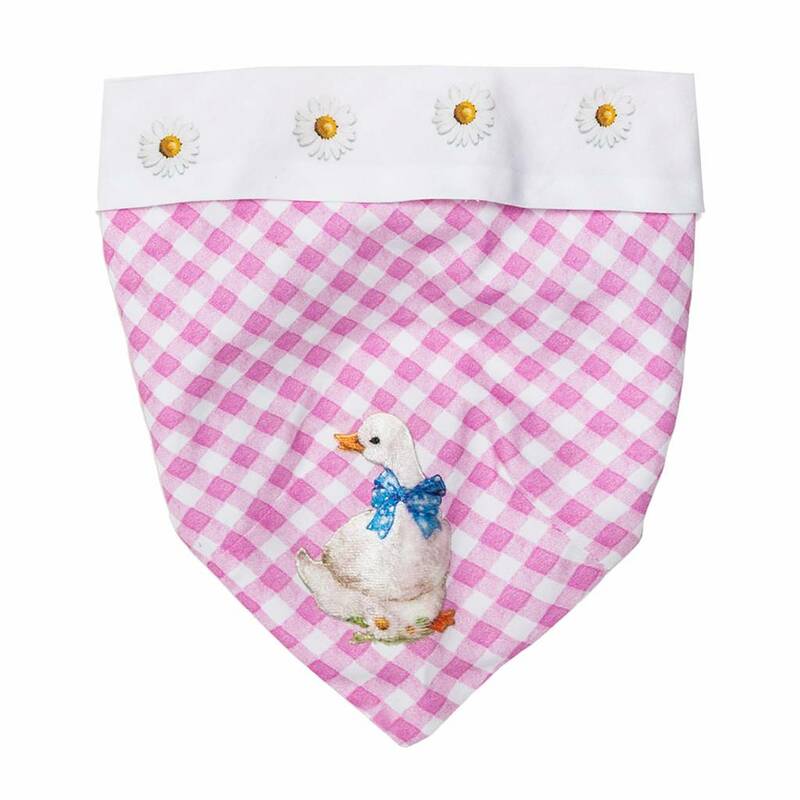 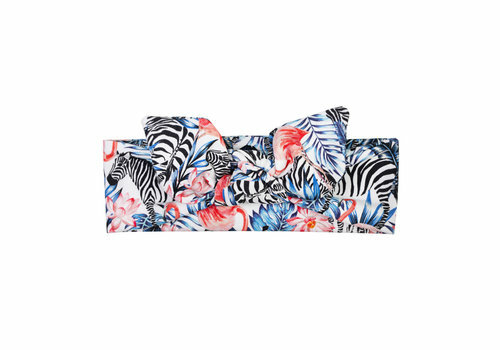 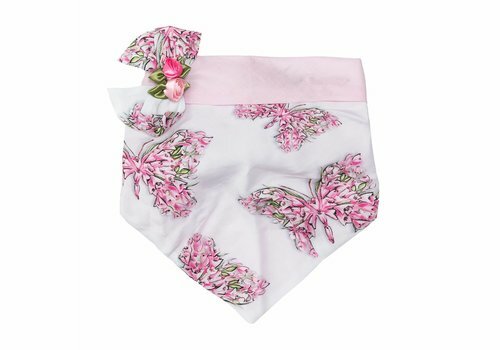 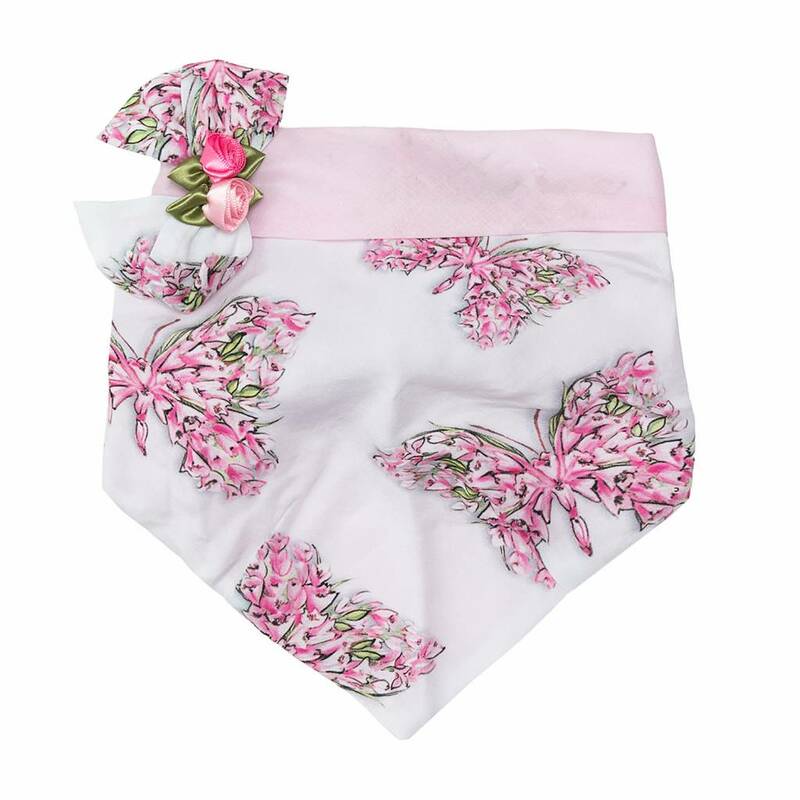 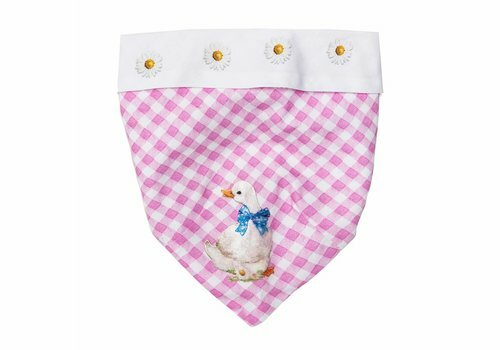 Monnalisa Bandana Duck Pink from the Monnalisa Summer Collection 2019. 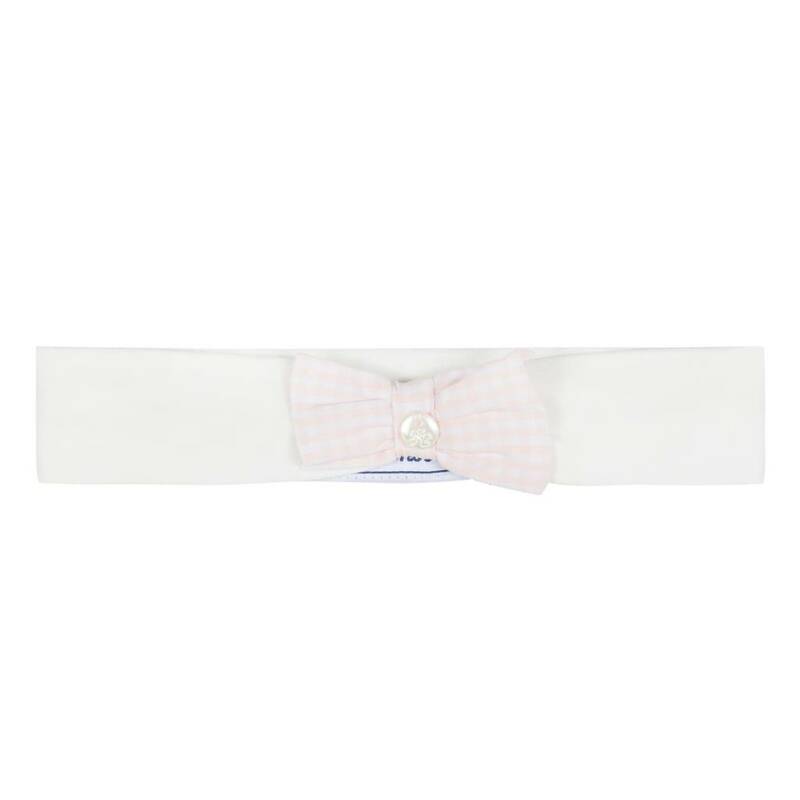 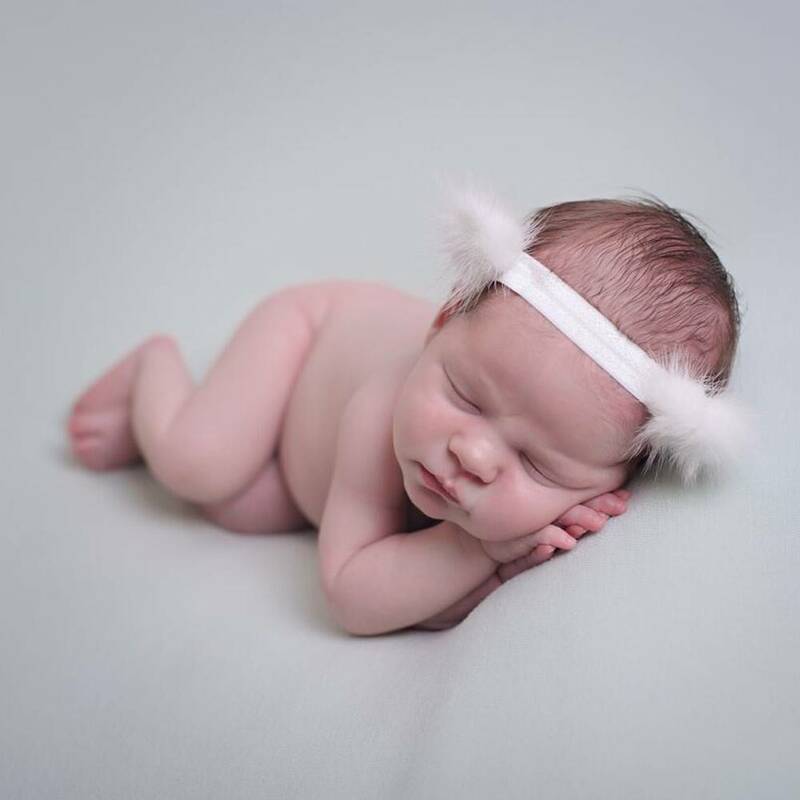 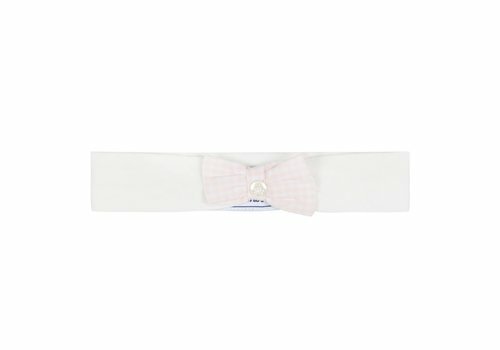 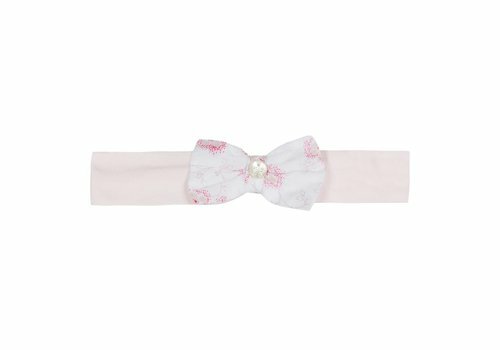 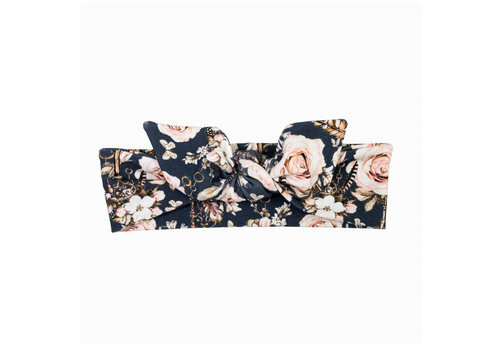 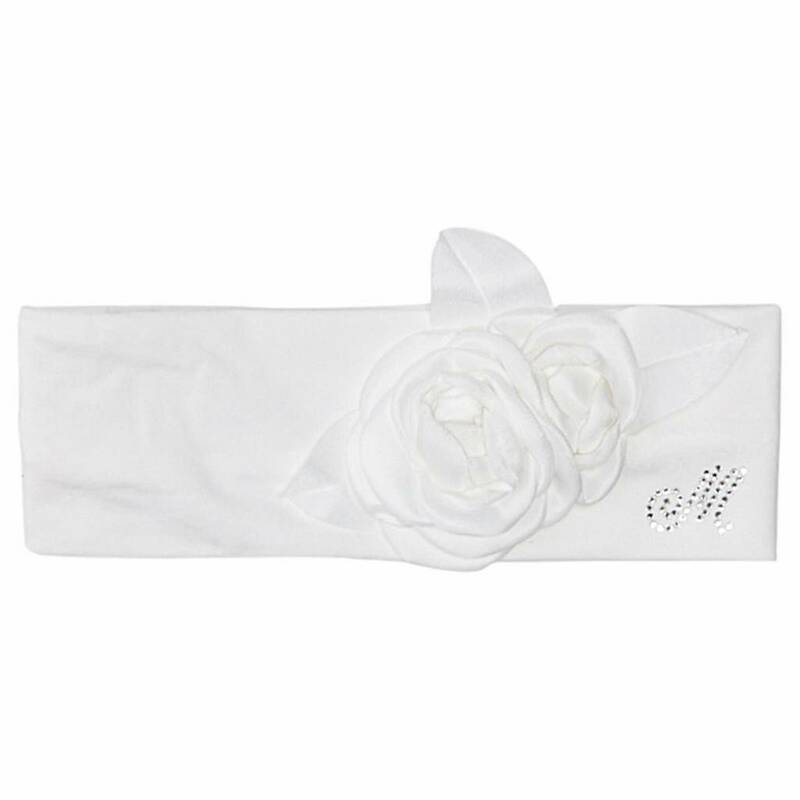 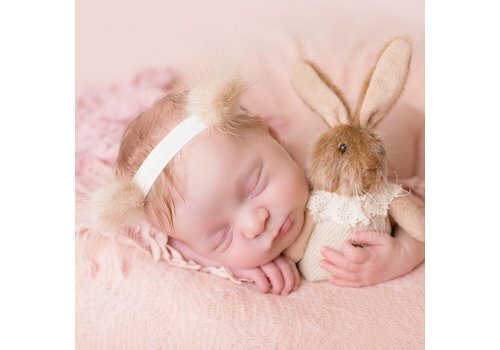 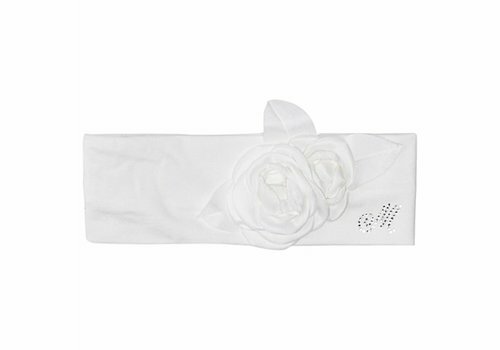 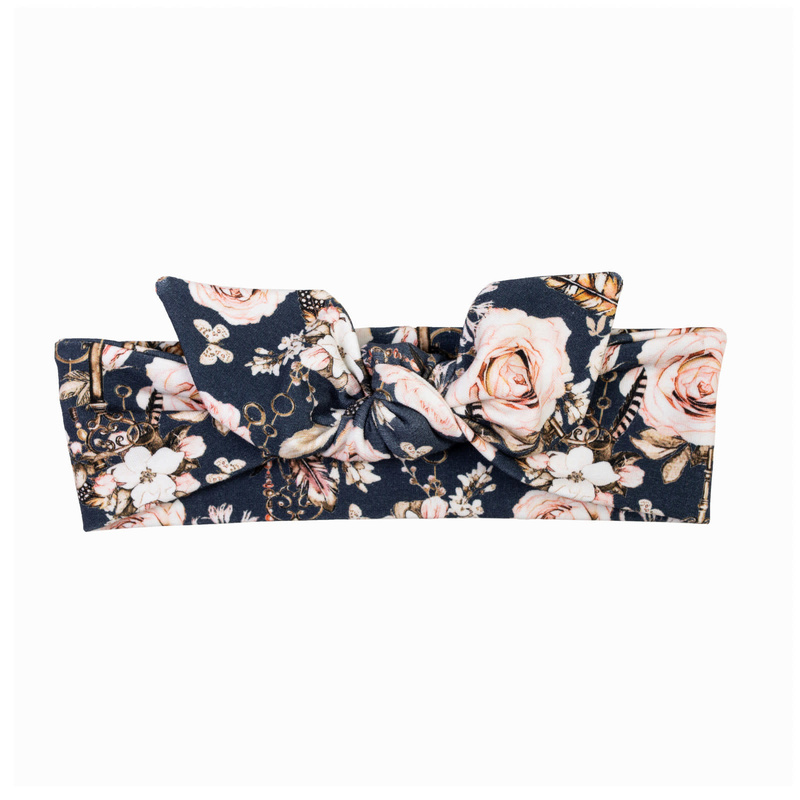 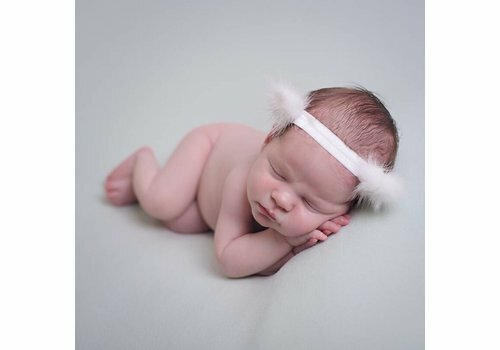 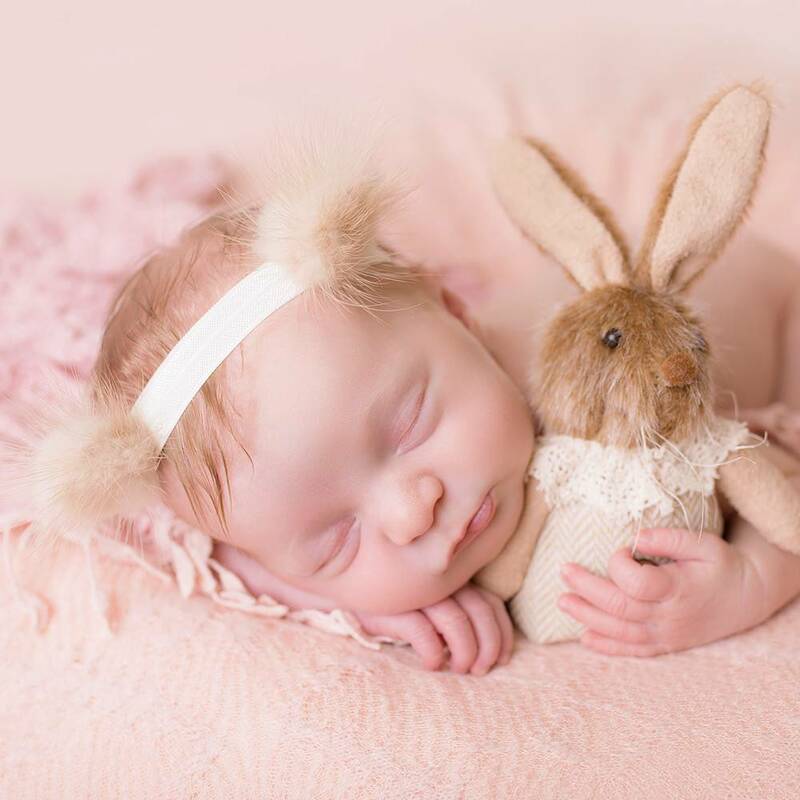 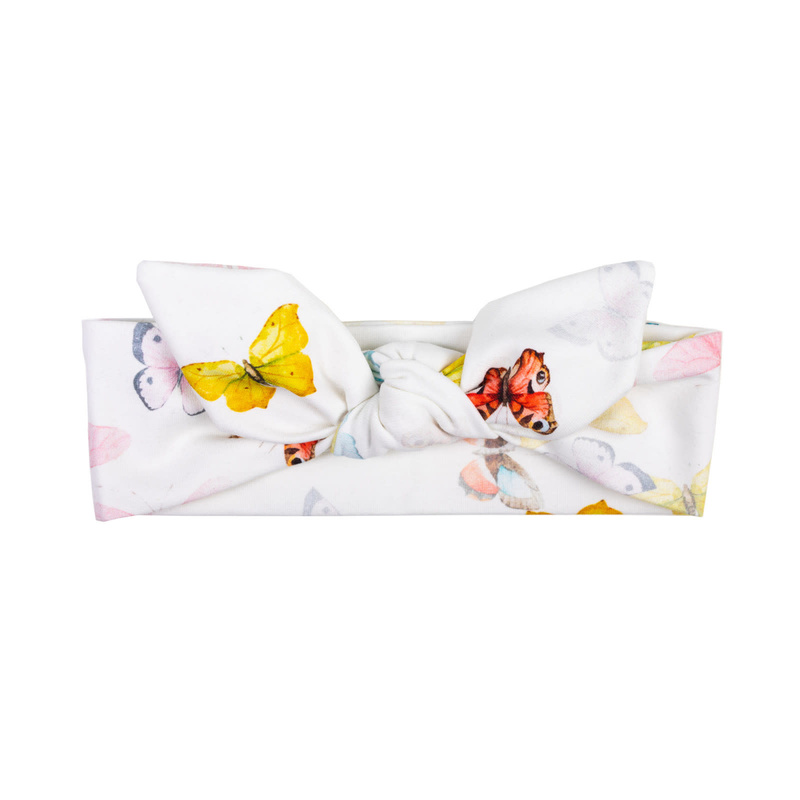 Monnalisa Headband Microblossom from the Monnalisa Summer Collection 2019. 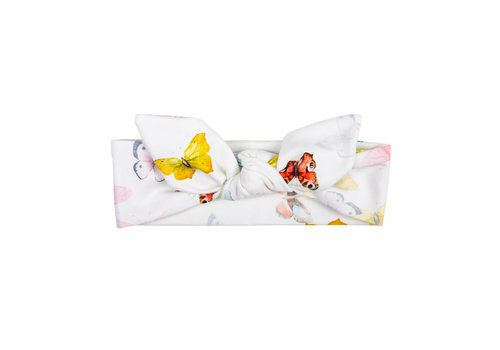 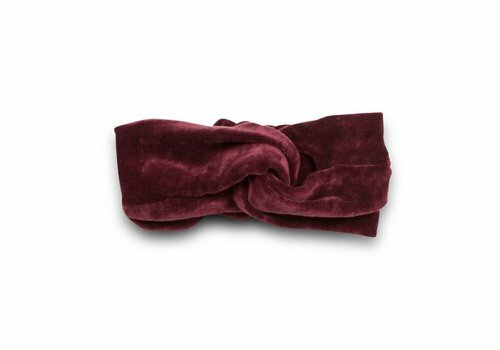 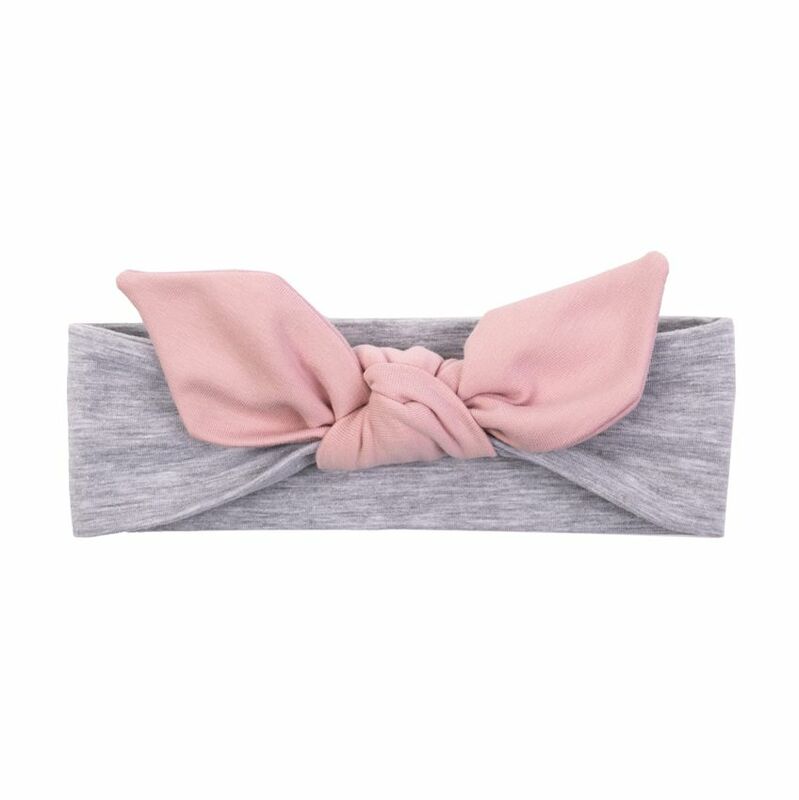 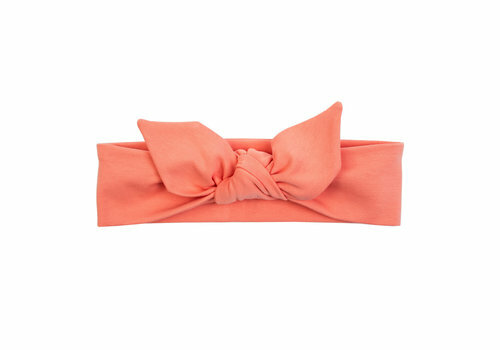 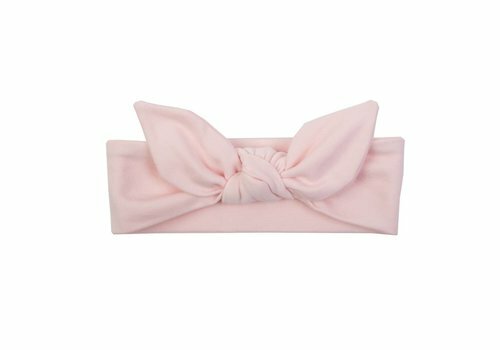 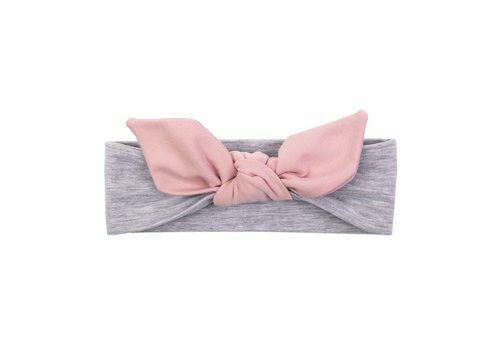 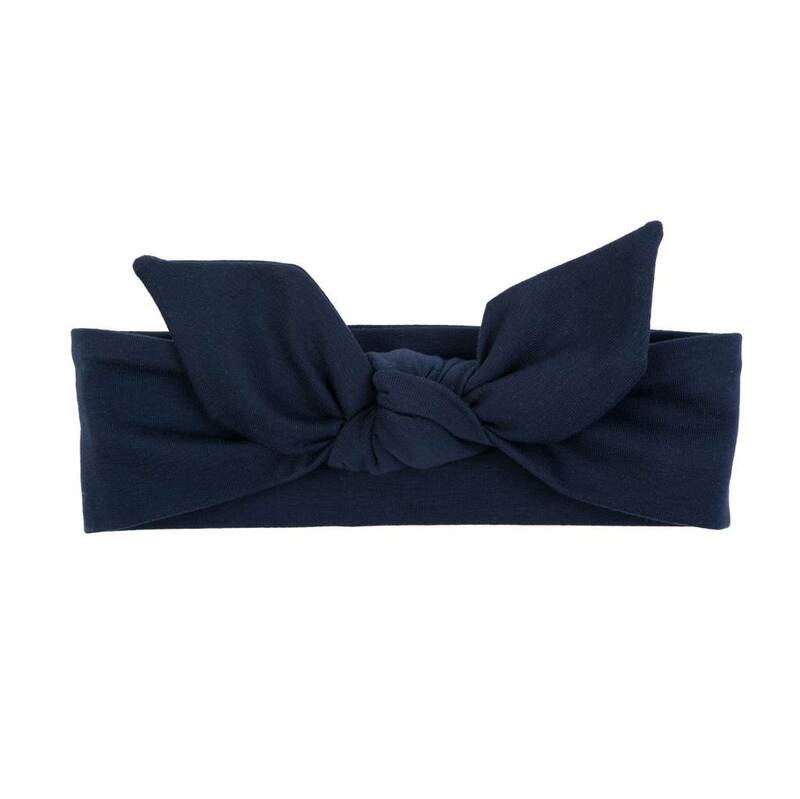 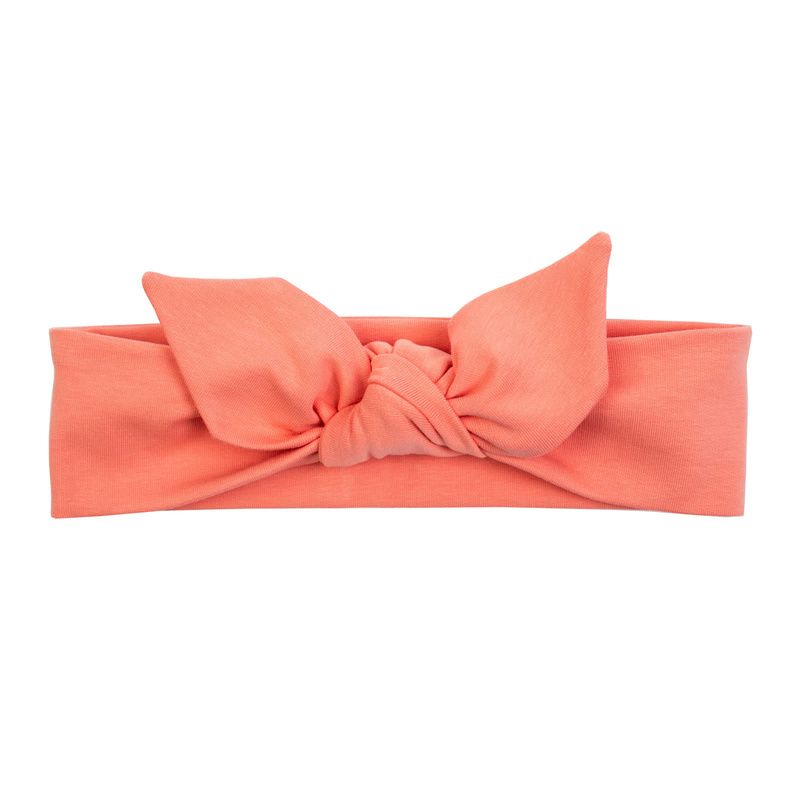 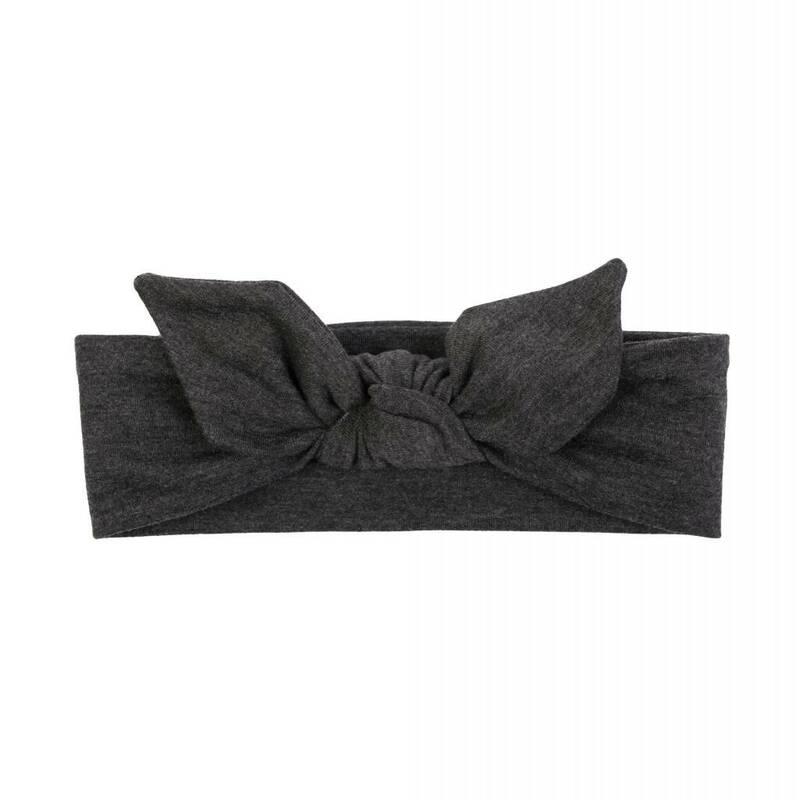 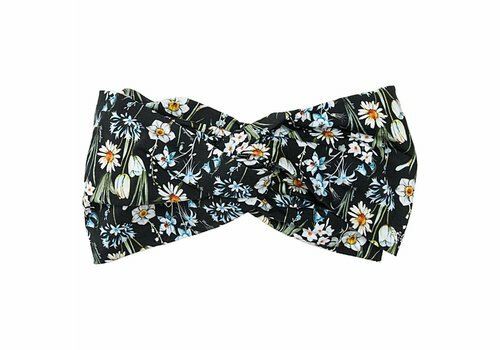 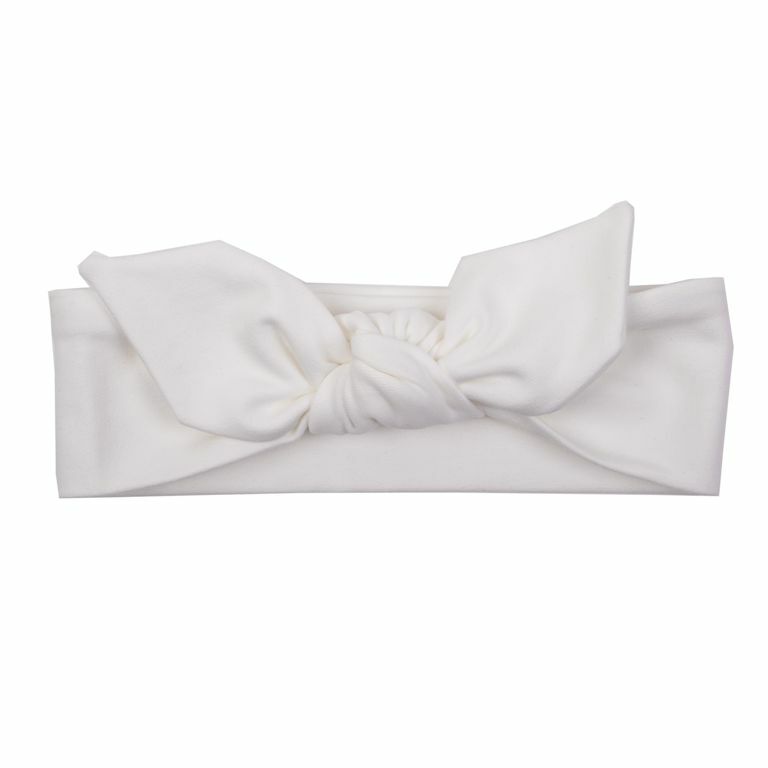 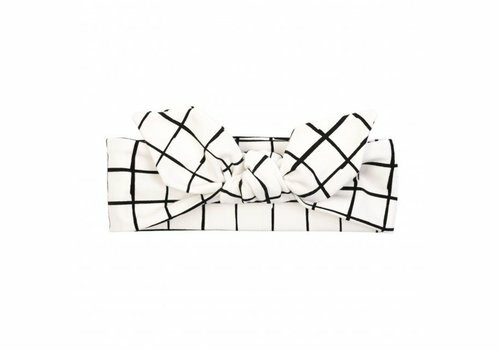 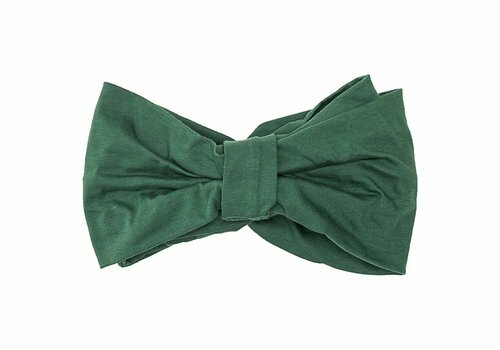 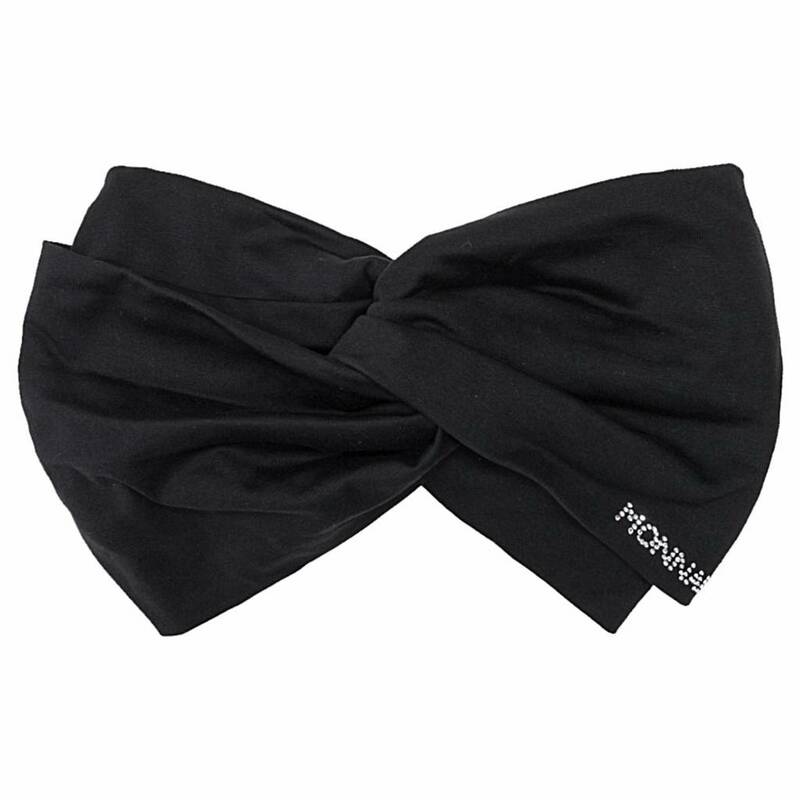 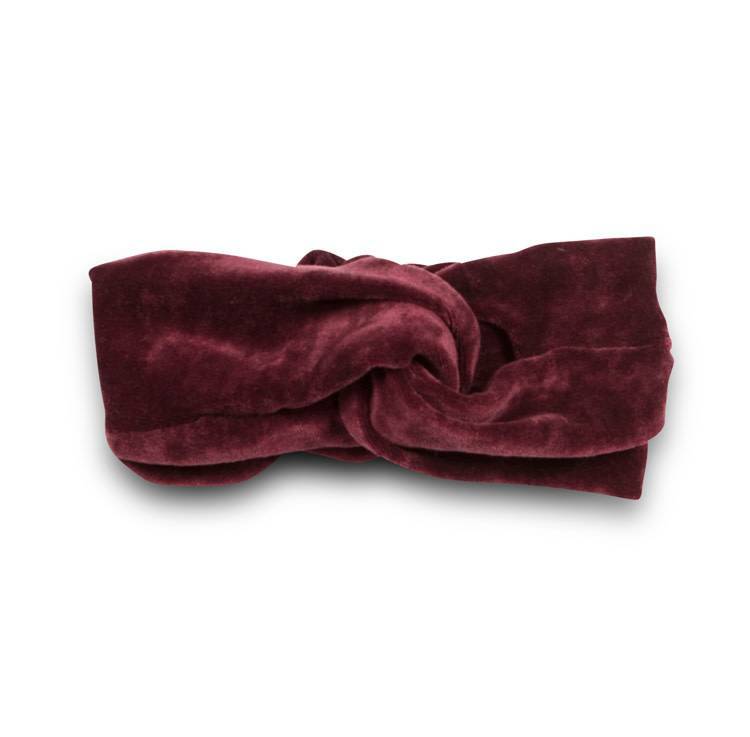 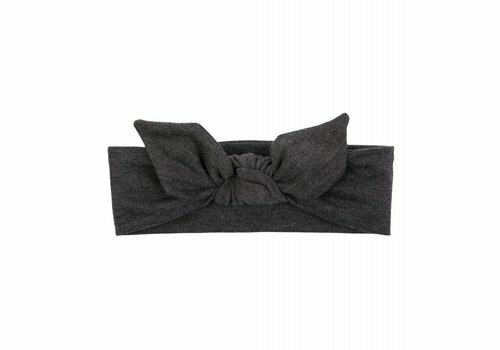 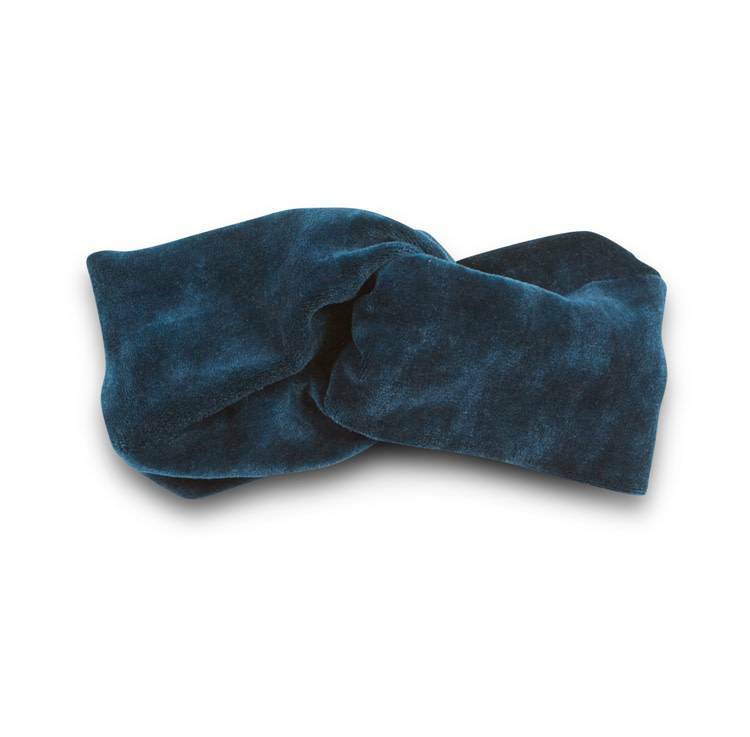 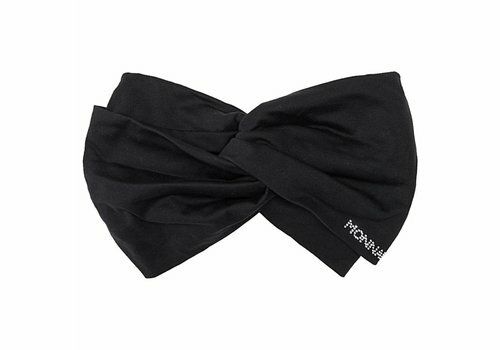 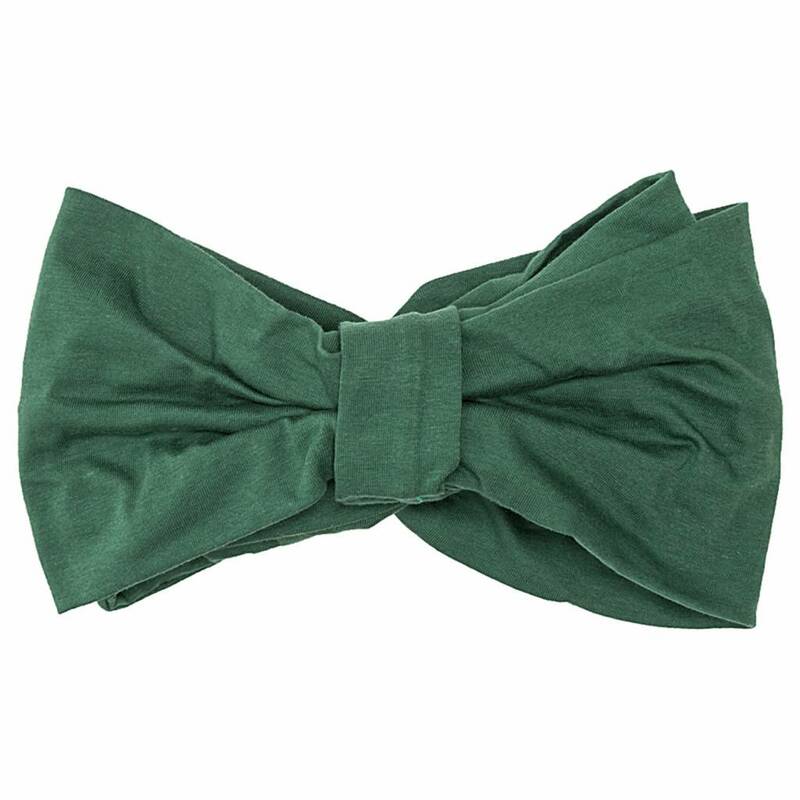 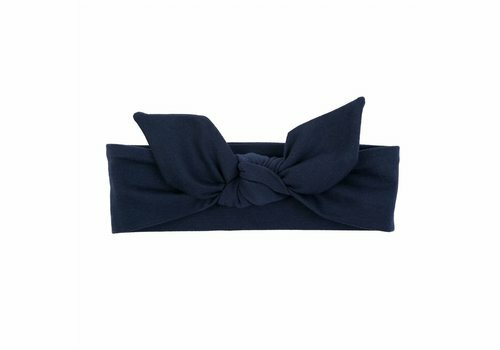 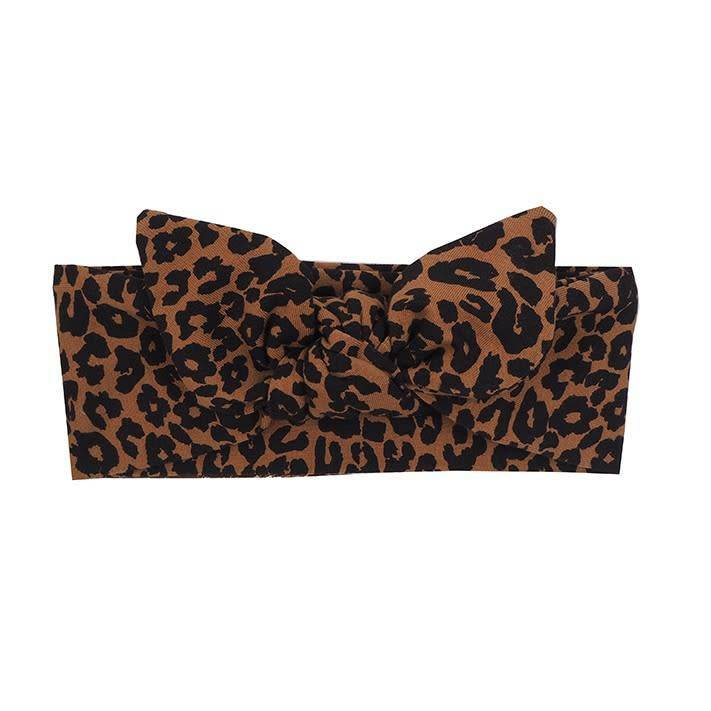 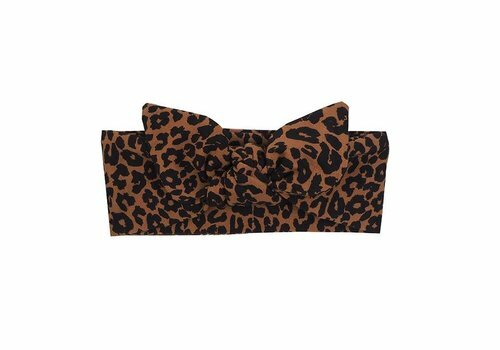 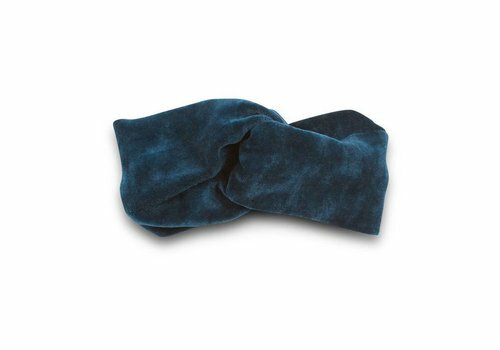 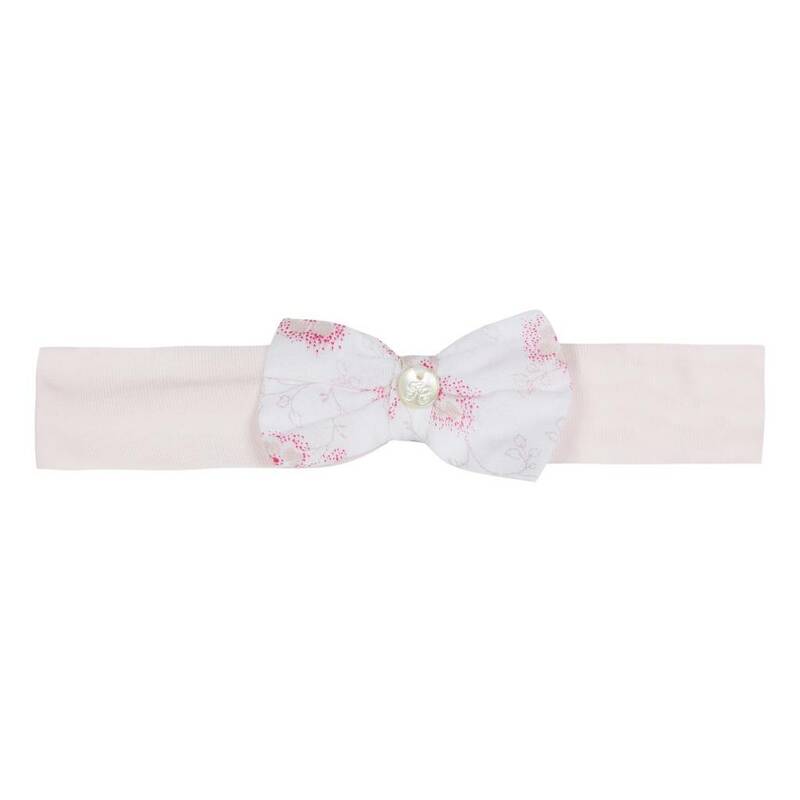 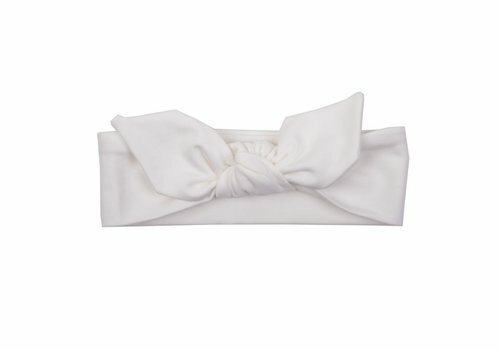 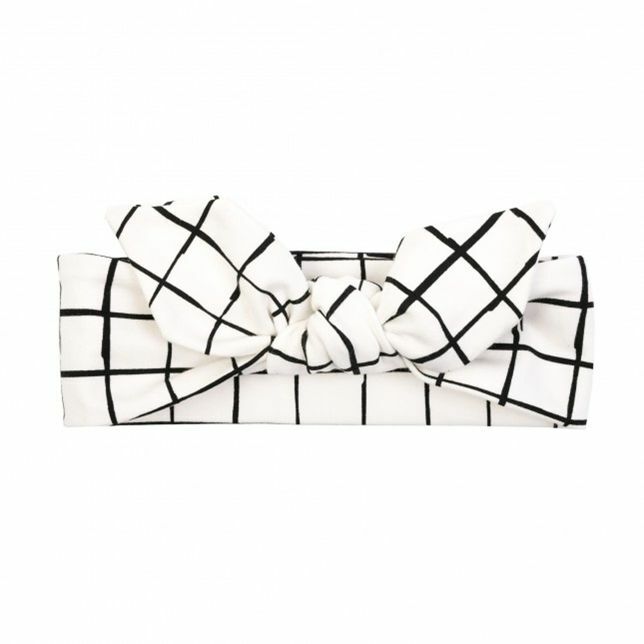 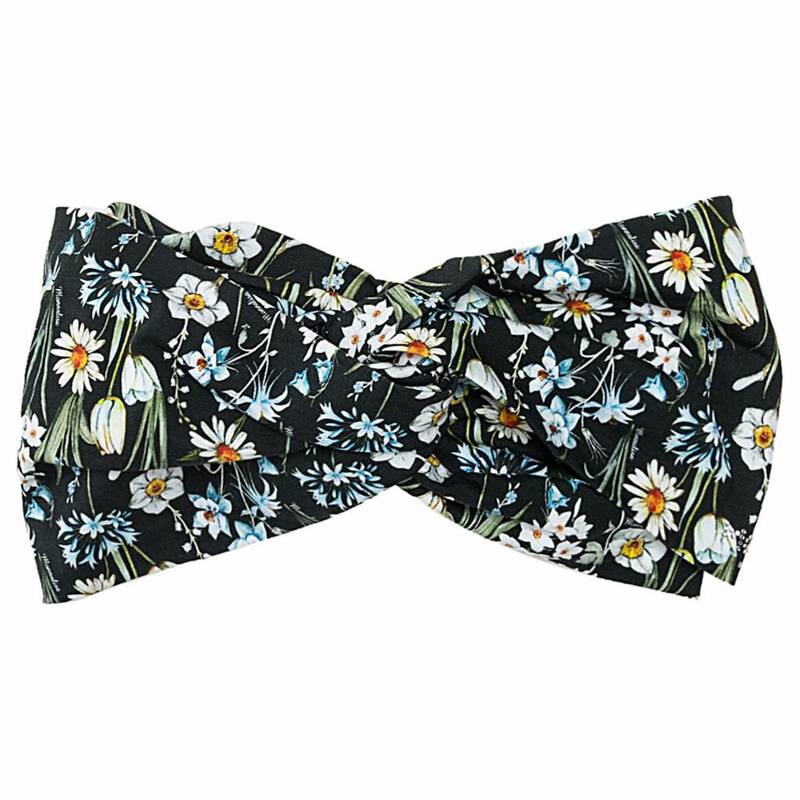 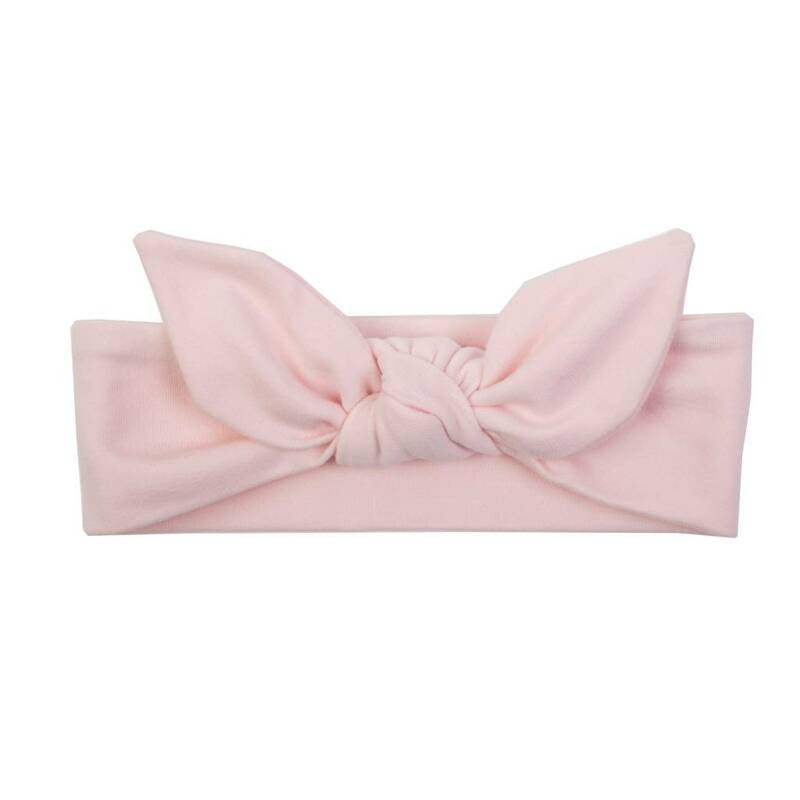 Monnalisa Headband Bow Verde from the Monnalisa Summer Collection 2019.